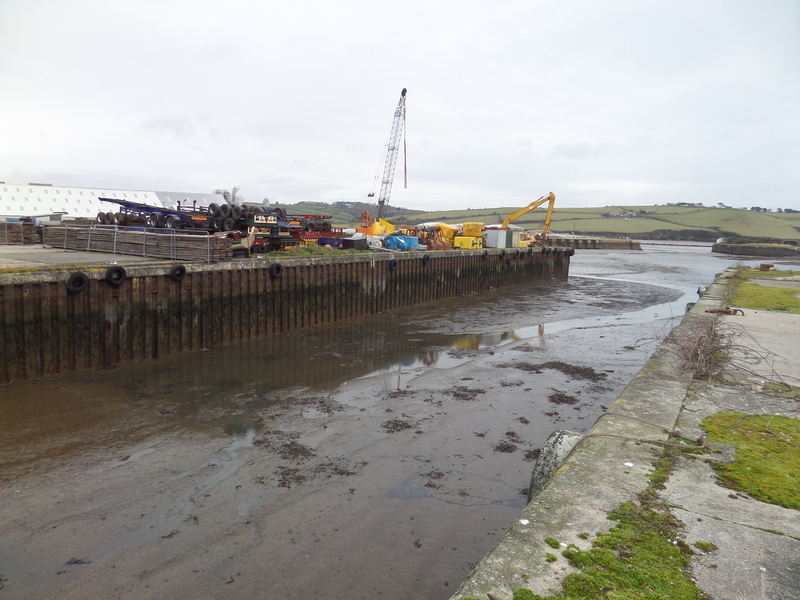 James Lockyer Associates were commissioned to carry out structural inspections to various sections of the wharf walls at Par docks near St. Austell. 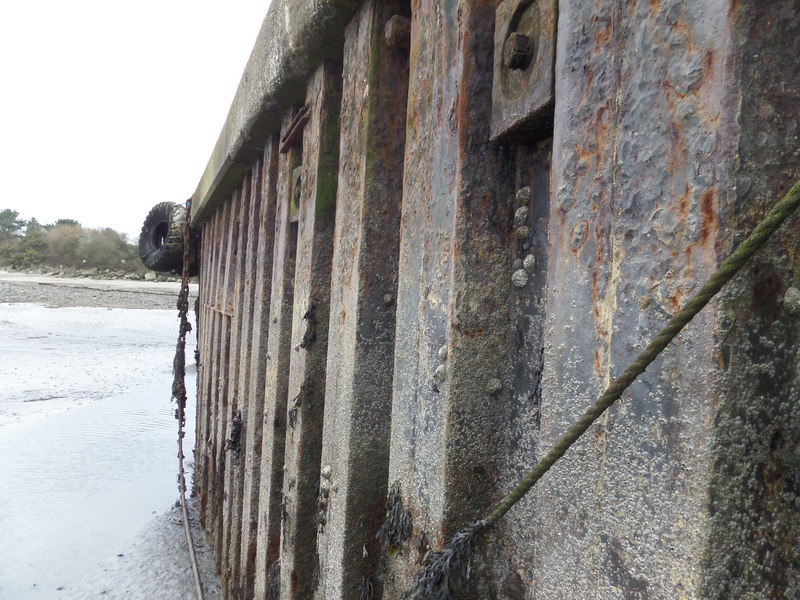 Approximately 200m of the walls forming the northern quay and central wharf were inspected to assess their condition and fitness for use. The walls comprised two different forms of construction. 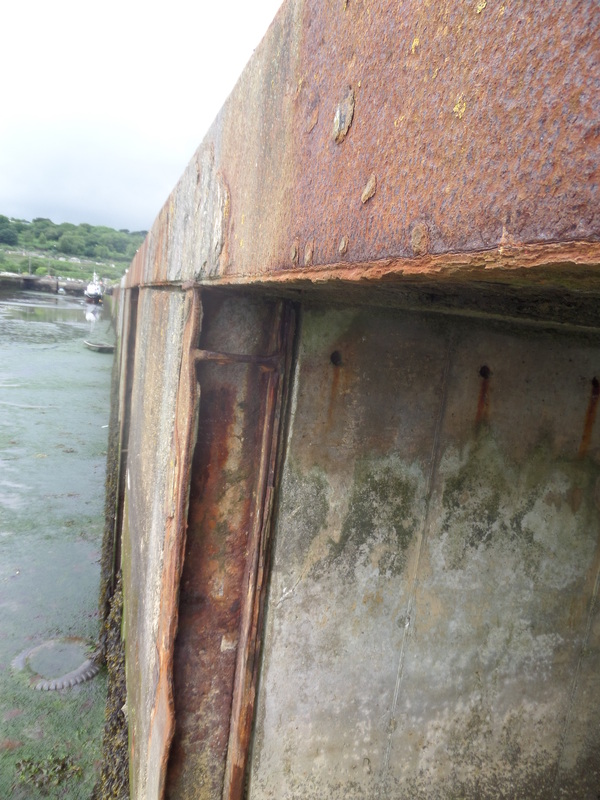 For the most part Z profile Frodingham steel sheet piles with a concrete capping beam were used; a more recent section of around 60m comprised concrete and sloping blockstone walls in a castellated construction. Vertical steel sections support the concrete panels with a steel edge beam along the front of the concrete slab. 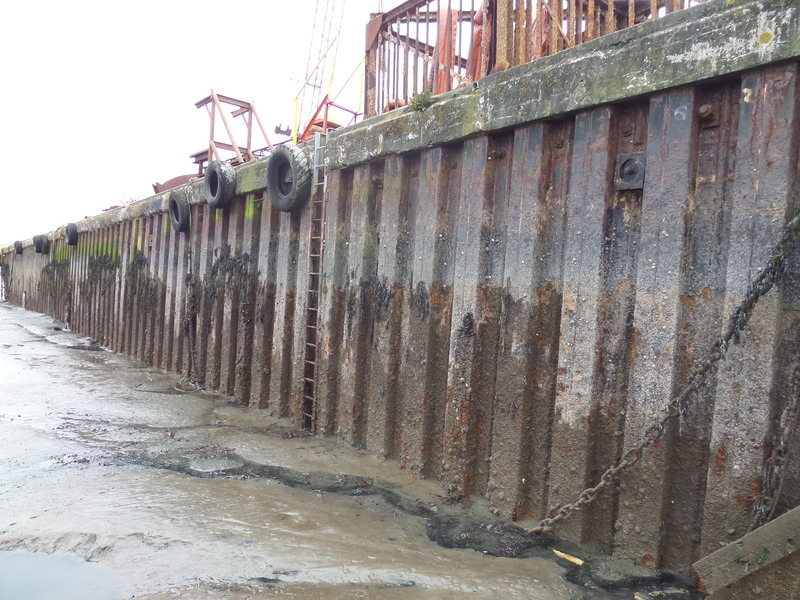 Detailed follow up inspections were carried out to assess the extent and type of corrosion present at low level in the sheet piles. 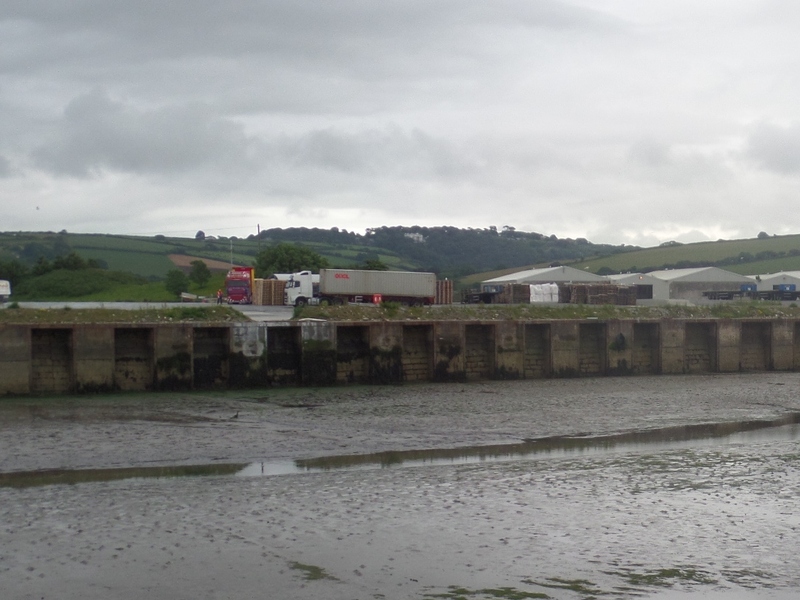 The report concluded with an action plan to enable continued use of the facility.